The rapidly declining financial market has left many South Africans blacklisted by companies and in due course affected their entire financial lives. 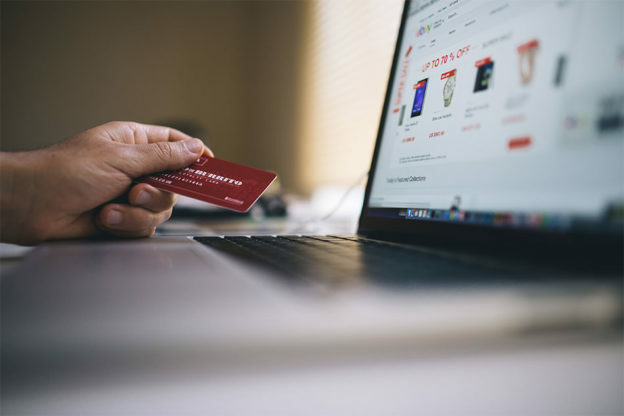 This often means that they are unable to purchase from certain businesses, get new credit cards and in some instances unable to seek legal advice (basically stopping you from living). Luckily, being blacklisted no longer suggests that your life has to come to an end. Forward-thinkers and innovators have come up with a way for blacklisted individuals to still enjoy being part of a paperless environment with a prepaid credit card. The invention of this prepaid credit card allows individuals to load money onto an ordinary bank card like no other, and because it is not assigned to a bank account or a credit record it does not leave a credit track. So really, this prepaid card is not limited to only blacklisted individuals but also grants people, who are aware that they may have a slight spending problem, to spend freely without having to worry about an overdraft or the accumulation of credit. Undoubtedly a great cause to get behind for many South Africans for one of the following reasons to mention a few; Most people are not aware of the charges that come with simply owning a bank card. Every time you transfer cash with ABSA, an average amount of R60 is charged, and an accompanying R4.95 to withdraw from an ABSA ATM, as an ABSA banker. With Standard Bank, R2.02 is taken from your account whenever you withdraw from an Standard Bank ATM, and as if it wasn’t enough that you pay to receive your money, Standard Bank charges R42.37 for cheque deposits, so you pay close to R50 to put in some money too. Most reasonable of the biggest banks in South Africa, Nedbank allows Nedbank cardholders to withdraw at a Nedbank ATM for R6.50 . balance enquiry, declined transactions and cash for personal loan repayment deposit, all being free. This does not change the fact that bank charges are expensive and all the small transaction charges eventually add up. E-world; “always on those phones”, as the older generation are often quoted. Lugging around sums of cash are a thing of the past, everyone is now banking online. We are increasingly becoming a world without a papertrail and it only makes sense that this be incorporated in our banking. 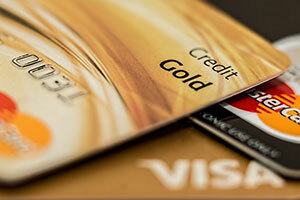 Having a credit card linked to a bank account and a corresponding credit record heightens the chances of being a victim of fraudulent activity. With the prepaid credit card, thieves will be unable to withdraw or ruin your credit record by making purchases in your name. Prepaid credit cards really are here to save South Africans from discrimination of being blacklisted and in the case of shopaholics-from themselves. A world where you determine how much you are able to spend do not have to worry about being in debt, is a world we can all be excited about. This entry was posted in Blacklisted on August 24, 2018 by Jane Walter.